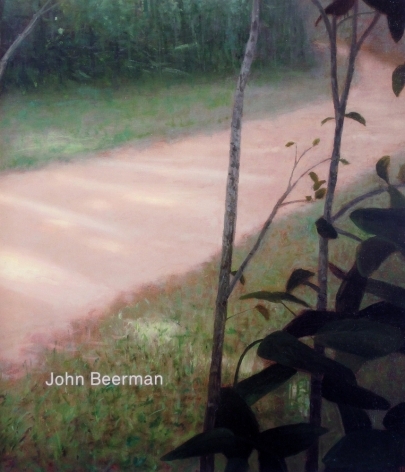 The luminous landscape painter John Beerman is a master of the rural American sublime. 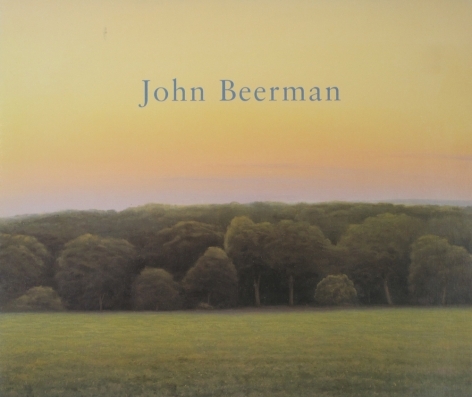 Retaining aspects from the Hudson River School and in fact drawing inspiration from their successors, the Luminists, Beerman has always been drawn to the inherent power of poetic radiance in the American landscape. 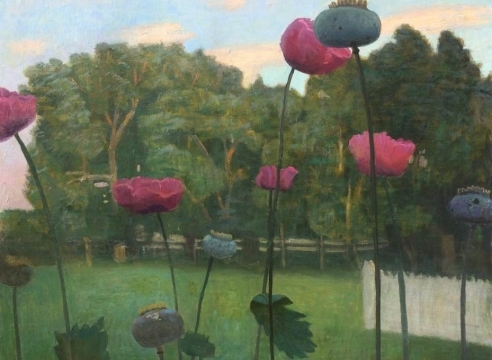 Using methods honed from decades of observation, he articulates the subtleties of a scene in hues and tones, which can only be recorded by an artistic acumen of the highest order. 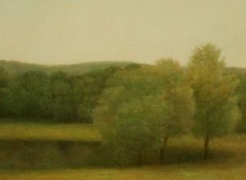 John’s career has taken his plein air aspirations from the Hudson Valley to Texas, New Mexico and his native North Carolina, ever seeking to preserve in oil his tribute to light. 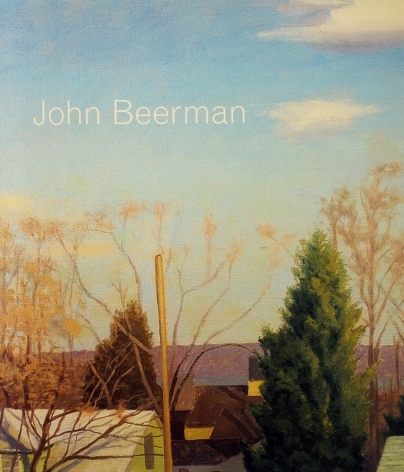 Born in Greensboro, North Carolina, John Beerman studied at the Rhode Island School of Design followed by the Skowhegan School of Painting and Sculpture in Maine. 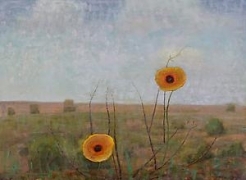 His works has been widely exhibited nationally and internationally with representation in numerous private and public collections such as The Metropolitan Museum of Art, New York, the Whitney Museum of American Art and the Museum of Fine Arts Houston. In addition to completing several public commissions, Beerman has also received a fellowship to the Yaddo Artist Colony and the Pollack-Krasner Foundation Award.